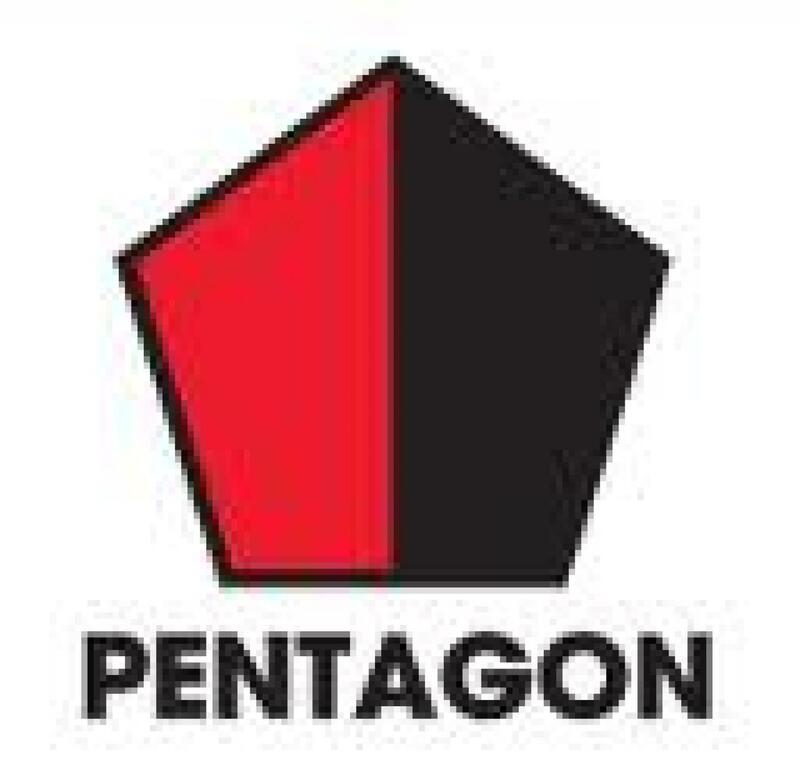 On Saturday 13th September 2014, almost 200 employees of Pentagon Freight Services gathered in their finery at the stunning Chester Hotel in Aberdeen to celebrate a wonderful occasion’ the Ruby Anniversary of the company. Our team had lots planned to help commemorate 40 years of business for the group and had the pleasure of sharing an incredible evening as well as raising money for Diabetes UK. As the guests were welcomed to a drinks reception before being ushered into the ballroom to begin entry to our Las Vegas style casino. The reaction of each and every guest was one of wonder and excitement as they saw the room bedecked in red and black to celebrate this momentous occasion. The Banker was on the threshold to welcome everyone with some Fun Money and permission to blow it all on the Roulette, Blackjack or Texas Hold ‘Em Poker! With promises of incredible prizes for our top three money makers it really was all to play for as we had a chance to spin the wheel a few times before dinner. Roulette was already the place to be as one couple made a profit of £80 in just fifteen minutes having only spent £10 to begin with! Guests were soon invited to take their seats for a sumptuous dinner and the beginning of the quiz night, introduced by Managing Director of Pentagon Freight Services Mr David Wilson. Following his funny and moving introduction we kicked off the fundraising in style with a fast and furious game of Hit or Miss where everyone donated generously for their chance to win a £50 John Lewis Voucher. Much entertainment followed in between courses as the tables became teams competing head to head for a chance to win the Team Challenge Company winner’s trophy! Our initial Guess Who round even featured some familiar faces and some more familiar short shorts, isn’t that right Neil Wallace. Before heading back to the Casino to finish off the evening there was time to play a small presentation on screen of some photos reflecting the last 20 years in the lives of our guests themselves. Some were adorable pictures of cherubim babies while others showed more sedate school photos and others still were just pure hilarity. Having been tasked with the immensely difficult job of choosing a winner to receive vouchers for the Chester Hotel, in the end there could only be one winner and that was Jorge Pena and his incredible Mickey Mouse outfit! Judging by the laughs and applause of the crowd this was definitely a popular choice! As the night wore on and the drinks flowed the remainder of the quiz continued, finishing with the classic music round that really did have something for everyone, including a few karaoke classics for the lambrini girls at the back! Before returning to the casino it was soon time to announce the winners of the quiz, there can be only one winner and the very deserving winners of our quiz were team BWN with an incredible score. They made their way to the stage to claim the Team Challenge Company winner’s trophy in style. The final half hour of the evening was spent in our fun casino and it was the ladies on Roulette that first learned that you have to bet big to win big! In the end we had only 3 prizes to give out and they were awarded to Jim Tweedie, Alastair Marr and Nikki Moir to much applause. We even had time to sing Happy Birthday to Mirka Ilkova before heading home. It was a superb evening full of fun that celebrated the achievements of a truly great team. We very much hope to have the opportunity to share another such celebration with you all very soon. Thank you to Pamela and Hannah for all of their effort in making the evening possible. Click for more Corporate Events & Activity Ideas. 'HUGE' THANK YOU to Team Challenge for making this event truly special. Everyone had a great time and thoroughly enjoyed themselves. The evening passed too quickly! Thank you again Stephen and Team, Pamela.